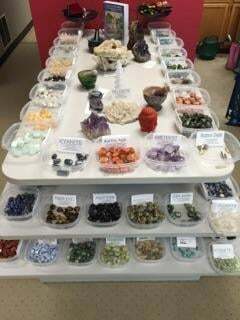 We carry a large selection of Books, Gifts, Music, Incense, Stones, Crystals, Jewelry, Native American Articles, Statuary, plus much more! 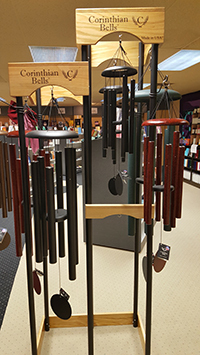 Our remodeled building was completed and opened for business in June of 1998, expanding the variety and availability of our previous “on-grounds” bookstore. 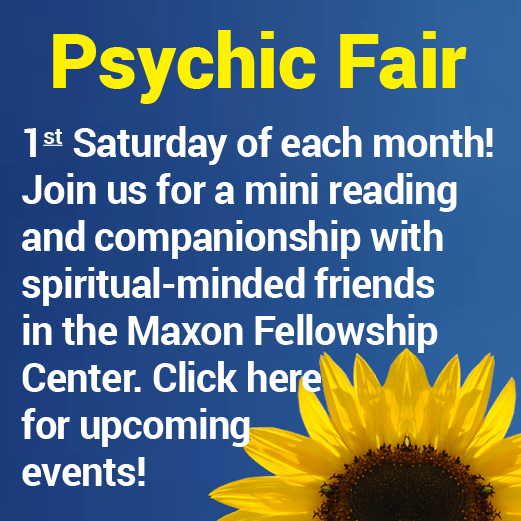 We have an extremely large selection of metaphysical books for purchase. If we do not have a book in stock which you are seeking, please let us know because we can do special orders! 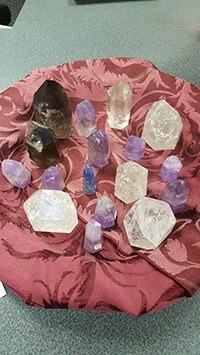 Also, we have a large variety of unique gift items ranging from candles, oils, incense, stones, crystals, to music and Tarot cards. We also have within our store an on-site reserve library with 1400 titles, some of these are hard-to-find or out-of-print books available for your research needs. Scholars and researchers welcome! The Library has on-going plans for development and expansion. If you have any rare or out of print books you would like to donate please feel free to contact us. This store is an advancement to the grounds here at Camp Chesterfield, symbolizing our commitment to a prosperous and wonderful future. 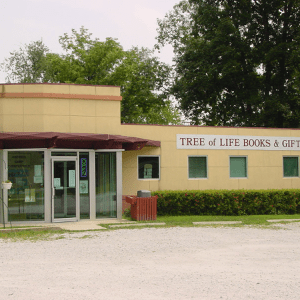 Can’t make it to Camp Chesterfield and the Tree of Life Bookstore? The books you need are just a call away!! We will gladly try and find any item you request and ship it to you. Please call (765) 378-0236 to place your order. 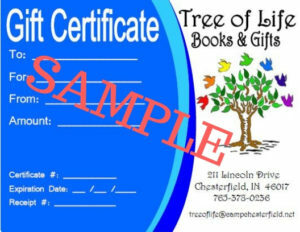 Gift Certificates are also available! Order securely online. We’ll mail them directly to you or you can pick them up in the store.